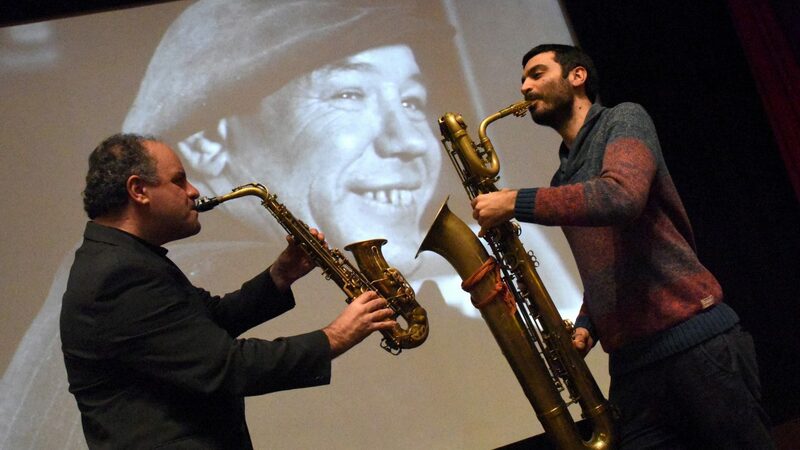 A unique screening with live accompaniment by Raymond MacDonald and Christian Ferlaino (Saxophone and percussion) to create a dynamic reinterpretation of Mazzetti’s groundbreaking film Together (Best Avantgarde Film, Cannes Film Festival 1956). This dialogue-free film was part of the British ‘Free Cinema’ movement and stars artists Eduardo Paolozzi and Michael Andrews as two D/deaf and non-verbal dockers living in London’s post-war East End. This new live score is commissioned by the Hippodrome Silent Film Festival, part of Falkirk Community Trust. The film’s refreshing style offers a unique portrayal of everyday working-class life through the eyes of the two leads. An introduction and post-screening Q&A will be enhanced by BSL interpretation and electronic note-taking for D/deaf and hard-of-hearing audiences. 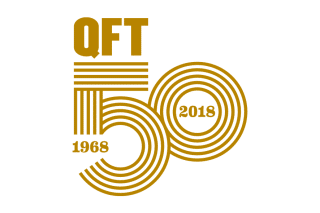 QFT will mark its 50th anniversary in October with a month-long celebration, featuring gala screenings, exhibitions and special events (visit queensfilmtheatre.com for full programme details).